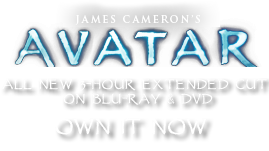 RDA | Pandorapedia: The Official Guide to Pandora | Own AVATAR on Blu-ray & DVD Now! Within a few decades, the company had the stature to propose the construction of a world-spanning rapid transit system that would allow entire population groups to conveniently commute hundreds or even thousands of miles to perform work where it was needed, without impinging on the cultural values of host populations. This led to the current global network of maglev trains that require the superconductor unobtanium for their continued operation. The company's early expeditions to Pandora were seen as a colossal risk; the construction of the first interstellar vehicle alone put an enormous strain on capital resources. But with exclusive mining rights to unobtanium (which, at time of publication is valued at $20 billion per kilo), and potential profits from countervirals, biofuels, and cosmetics, the enormous capital investment has paid off. Description The largest single non-governmental organization in the human universe. Function Massive corporation involved in interests ranging from mining, transportation, medicines, weapons and communications. Notes More powerful than most Earth governments. 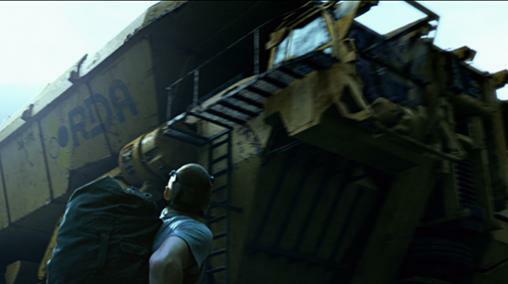 The Resources Development Administration (RDA) has monopoly rights to all products shipped, derived or developed from Pandora and any other off-Earth location. These rights were granted to RDA in perpetuity by the Interplanetary Commerce Administration (ICA), with the stipulation that they abide by a treaty that prohibits weapons of mass destruction and limits military power in space.